Bonhoeffer’s Café & Espresso in Nashua, New Hampshire was our venue. The Café, located in a two-story, converted factory, is owned and operated by Gate City Church. All profits go to help feed needy children around the world. My husband and I attend Gate City Church. We feel blessed that they allowed us the use of their beautiful facility for this event. The minute we walked in the door, my doubts about how the afternoon would go were blown away like pesky dust bunnies in a Nor’easter. The Cafe’s brick walls, golden maple floors, wood ceiling with steel beams, all exuded warmth and charm. The bright fire burning in the huge stone fireplace made it easy to forget the rain and wind outside. Our seven local authors sold 119 books. There wasn’t one moment of silence from the beginning to end. My cupcakes stayed clothed. The venue was packed with friends, old and new, celebrating the achievements of our authors, our common faith, and the faithfulness of God. The plan for this event started back in June 2014 when I offered to help Jeremiah Peters, author of A Message to Deliver with his book launch. Then Teresa Santoski, author of Prayers for Oppa: From K-pop to J-pop, A Devotional for Performers & their Fans, joined us. Both were in my writers’ critique group, so finding them was easy. Then, I reached out to my fellow Hartline Literary Agency clients who live in the area: Eleanor Gustafson, author of The Stones and Dynamo; and Susan Call, author of A Search for Purple Cows: A True Story of Hope. I googled and snooped around Facebook and found John A. Theo Jr., author of The Grotto Under the Tree. When I contacted the manager of my local Christian bookstore, she told me about Nancy Ferrin and Darin Michael Shaw. 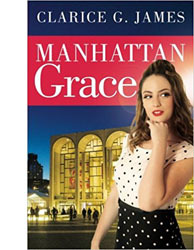 Nancy’s books are When a Prodigal Breaks Your Heart: … the Search for Understanding and Hope and Where Is My Baby? Shaw’s books are Big Buts of the Bible – A Revealing Look at Jesus Christ and Chronicles of War. We started with eight authors and ended up with seven. Well, you know what they say about that perfect number. In the midst of all this, my co-coordinator Cindy Saab joined me. We’re not sure exactly how we met, but we’re sure we know Who was in charge of the introduction. Cindy is a natural-born promoter. Not the pushy kind, but the kind whose excitement is contagious. She shared her enthusiasm with the many people she knows. I like to say, while I was in charge of administration and online promotion, Cindy was in charge of building momentum in person. We made a good team. Of course, God knew we would. There were a few things we’d change. Like the detailed author introductions I’d written out and rehearsed. We didn’t need them because the authors and guests took charge of introducing themselves. And next time we’ll remember to bring bags for customers venturing out in inclement weather with their book purchases. We’ll also put the registration table in a spot less apt to get bottlenecked. And I’ll make brownies, so I don’t have to worry about buttercream landslides. All in all, good problems to have. Cindy and I had enormous fun planning and executing the Meet & Greet Christian Authors event. We’re glad we had each other. 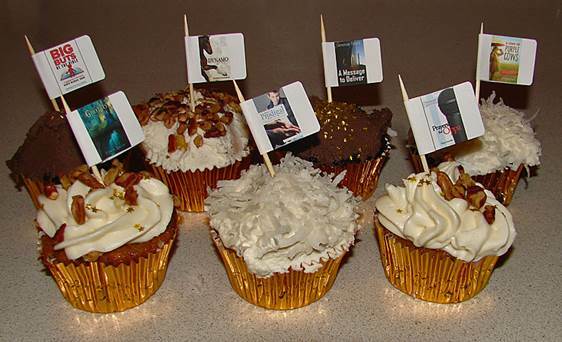 Who else would have listened to us go on and on about paper goods, colors schemes, door prizes, and flag placement on cupcakes? When the event was over, we were humbled by the response of the guests and the gratitude of the authors. But we shouldn’t have been surprised. The event had been bathed in prayer for months, and it showed. 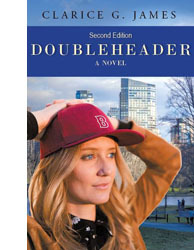 Special Note: We’re planning our next Meet & Greet Christian Authors New England event for April 2015. A dozen authors have already signed up. If you’re a published author with print copies and are interested in being featured at one of our upcoming events, you can submit an application here. After our Editorial Review Board approves your book(s), we’ll send you additional information. Keep writing! Categories: Writing | Tags: Authors, book launch, book sales, book signing, fellowship, meet & greet | Permalink. 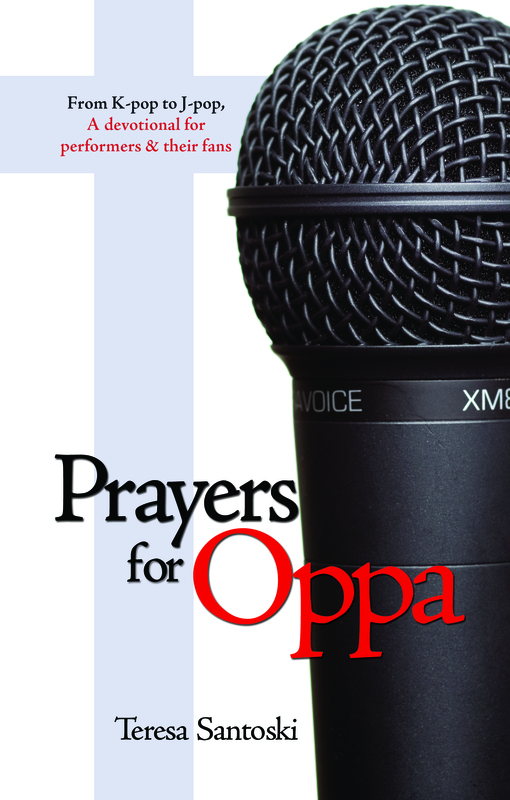 Clarice: Your recent book, Prayers for Oppa, is a devotional for performers and their fans, with a focus on the East Asian entertainment industry. Do you mind telling us how a young woman from Brookline, New Hampshire became interested in East Asian pop culture? Teresa: It’s something that’s always had a presence in my life, in various small ways. We lived on a military base in Massachusetts when I was really little, and my mom was friends with an officer’s wife who was from Korea. They swapped recipes, and her son and I played together. My first-grade teacher had a Japanese exchange student, and she incorporated a lot of Japanese culture into our lessons. Things came to a head in college, when my friends recruited me for their anime viewing parties because I had a TV and a VCR. Anime (Japanese cartoons) was my main entry point into East Asian pop culture, followed by music, movies, musicals, and more. I always wanted to do something meaningful for the performers who brought me so much joy through their work. That something took shape as Prayers for Oppa. Clarice: When did you know you wanted to be a writer? And who supported you in this dream and how? Teresa: I’ve been an avid reader my entire life, but I didn’t do much writing outside of school assignments until my first year of college. At that time, I began writing for various college publications as well as a newspaper and an online magazine. My “ah-hah” moment, however, didn’t come until the summer going into my junior year. I had declared a double major in Japanese Studies and Cinema and Media Studies, but I wanted to take a class on short story writing. Soon, I realized that no matter what I studied, I wanted to write after I graduated. So one week into my junior year, I dropped both of my majors and started from scratch as an English major. Hands-down, my family has been my biggest supporters. They have always believed in my God-given gifts as a writer and encouraged me to take hold of opportunities to do more with my craft. They also let me write about them in my award-winning humor column, Tete-a-tete, which has been reassuring readers that they aren’t the only ones with odd families since May 2008. Clarice: I first met you a few years ago at a writers’ critique group. You were working on a charming anthropomorphic story featuring feline characters. Please, tell my readers more about this story and how you came to choose this genre. What are your plans for this story? Teresa: The story has its roots in a conversation I had with my oldest younger brother. He was talking about how he would like to own two cats in the future. One, named Beardsley, would be an evil mastermind who was always causing trouble, and the other, named Porkins, would be a pudgy and lovable oaf who was always taking the blame for Beardsley’s escapades. I asked Oldest Younger Brother’s permission to develop his future felines into full-fledged characters, and he consented. Beardsley became a former general with a checkered past and a disabled leg due to his service in World War I, and Porkins morphed into a clueless aristocrat with a heart of gold whose family has fallen on hard times in the war’s aftermath. Clarice: Family life is a great source of material and inspiration for your humor column Tete-a-tete. Since turnabout is fair play, how would your siblings describe you? Teresa: I gave each of them the opportunity to describe me in their own words. Here’s what they came up with. More About Teresa Santoski: In addition to being an award-winning humorist and a devotional author, Teresa Santoski is the editor of the English language editions of Living Life and Sena English, two monthly Christian devotional magazines published by Duranno Press, a division of the Seoul, Korea-based Duranno International Ministry. 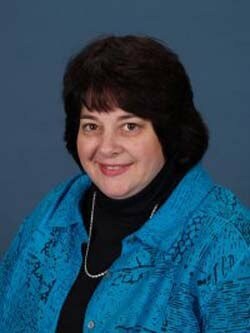 Having spent ten years in the newspaper industry, Teresa continues to write her award-winning humor column, Tete-a-tete. She resides in New Hampshire, “the birthplace of Tupperware and paintball and home of the world’s largest wooden barrel.” Visit her website at www.teresasantoski.com. Teresa Santoski is one of seven published authors who’ll be featured at the MEET & GREET LOCAL CHRISTIAN AUTHORS event scheduled for Saturday, November 1, 2014 from 3:00 to 5:30 pm at Bonhoeffer’s Café & Espresso, 8 Franklin St., Nashua, New Hampshire. 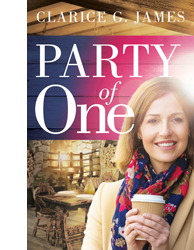 Guests will enjoy FREE admission, refreshments, book-signings, special discounts, and a multiple chances to win a door prize, including a Kindle Paperwhite! Click HERE to register! Categories: Biblical Principles, Writing | Tags: author, devotional, East Asian, fans, meet & greet, oppa, performers | Permalink.